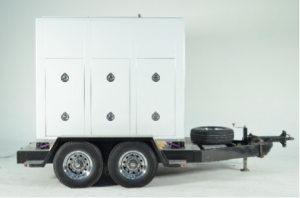 Single phase or 3 phase operation, trailer mounted turbo diesel plants. Electronic speed control, silent blimp for sound recording, digital metering. – Insurance certificate must be on file prior to tow plant or vehicle rentals. See insurance requirements page in the RESOURCES section of our website. – A Citation Support supplied tow vehicle must be used. 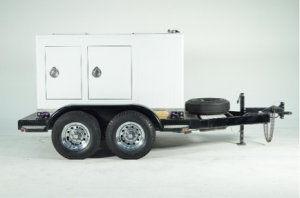 See GRIP TRUCKS & VEHICLES PAGE for information on tow vehicles. 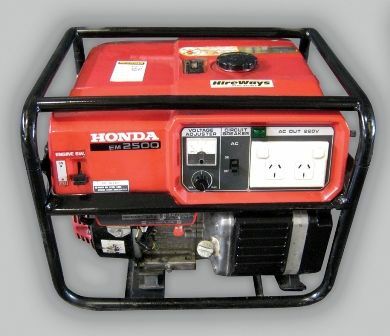 – Generator operator must be approved by Citation Support. 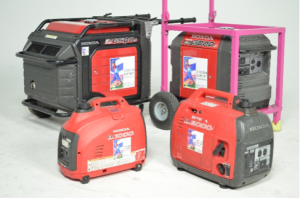 – Generators must be operated in accordance with current NEC and local electrical codes. © 2019 Citation Support, Inc.